CampuSentinel™ mobile fire and life safety inspection software is an ideal paperless solution for fire life safety managers seeking technology solutions that can reduce costs while improving the efficiency and effectiveness of field staff involved in the daily inspection of fire extinguishers, safety equipment and other life safety/security related duties. CampuSentinel guides internal or contracted employees through an extensive list of safety, security and facility based inspections. The system is user configurable for single or multiple missions. CampuSentinel™ adds many features that allow for the complete management of fire life safety related inspection compliance in one easy to implement tool. CampuSentinel is perfect for site managers looking to move to or improve upon an paperless inspection solutions. 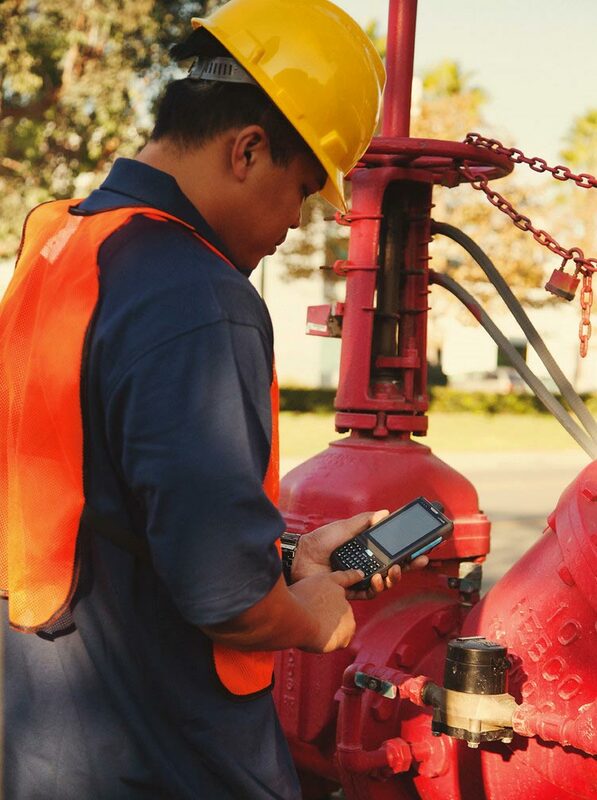 CampuSentinel™ uses Windows™ Mobile PDA’s with integrated barcode scanners for capturing data in field fire life safety inspection. Inspections follow NFPA inspection guidelines and reporting for fire extinguisher, risers, smoke detector, sprinkler & etc. CampuSentinel™ is provided with standard procedure inspections or you can create your own inspection processes. Ask as many questions you want at each location you choose, then drive your operational procedures as operators respond to those questions. Exception reports are generated after tours are complete to alert supervisors of issues that were encountered in the field. Fire extinguisher locations validate that the proper type and size of equipment is properly located. Data collected is stored in the PDA until transmitted to a data base for reporting either wireless or via docking stations. The system has been carefully designed to rapidly acknowledge scanned locations and assets while protecting data collected until validation of data transfer to the data base has been confirmed. Fire life safety assets are tracked and managed. 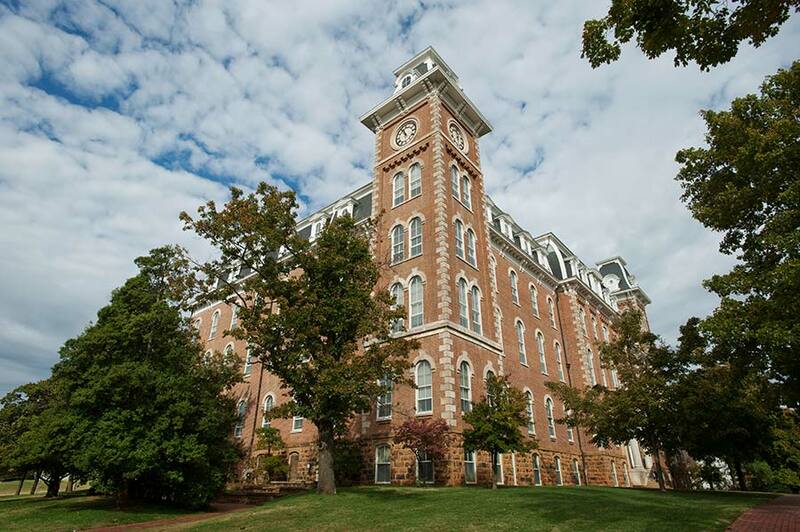 Location of assets with along with description, asset value, inspection history and the future inspection dates for inspections and maintenance requirements are controlled inside CampuSentinel™ . Automated email exception reporting distributes notifications for immediate response situations. The system allows for automatic month end inspection reports, incident, activity and exception reporting. The CampuSentinel™ report module includes a comprehensive list of popular reports that meet NFPA and internal audit requirements. Ask to review our full suite of reports. We can help you with a solid solution to your security, fire life safety needs. Please contact us for a more in depth demonstration of our systems capabilities and how CampuSentinel™ can benefit your organization.